Fia can go with you, Elena said. Fia’s breath hitched. Nay, I am needed here, at least until after the bairn is born and you are recovered. Elena took her hand and gave it a squeeze. I shall be fine. The midwife can look after me. Fia wanted to shake her head, but she nodded instead, swallowing all of her arguments for why she should stay. ‘Twas her duty to do as the chief and the lady required. I will go. 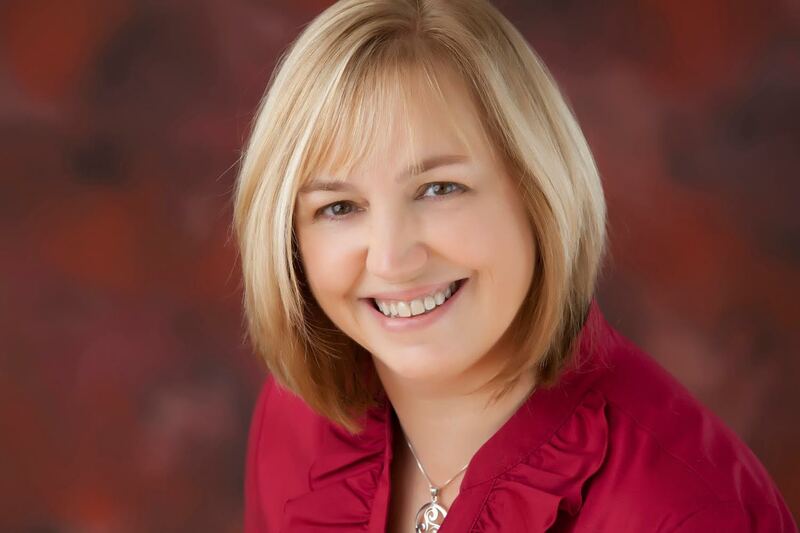 Do you share the Lamont gift? Tavish snapped, jerking Fia’s attention back to the two men who stood closest to her and spoke for their clan. Nay, Fia answered with a lift of her chin, but I am well trained as a healer. Fia is expert with herbs, far more than I am, Elena said. She has a canny way of knowing which will best serve those she treats, such as I have never seen before. Elena reached out and pulled Fia close, wrapping her arm over Fia’s shoulder in a gesture that had always made Fia feel safe, while at the same time Elena skewered first Tavish, then the other man, with that same motherly glare that made even grown men cower. She is more than capable of tending your chief in his illness. Elena’s words of praise eased some of Fia’s concern over leaving her foster mother when the bairn could come at any time. Aye, I will do all that I can for your chief, but I have one condition. Elena tightened her grip and Symon turned to face her, irritation and concern filling his eyes. Fia wiggled free of Elena’s grip and took her hand again. She smiled at Symon, knowing he could not glower at her when she did that, and indeed his gaze softened. I will need to return to Kilmartin within a ten day. If you cannot promise me that, then I will not go with you. She took a deep breath, unused to going against Symon or Elena’s wishes, but she hoped this was enough of a compromise to keep everyone happy. Fia could feel the knots in her shoulders loosening now that she had set her own requirements on the deal. But she does not have your gift. The words came out as a growl from between Tavish’s gritted teeth. Fia could see the man next to him tense, as if ready to do battle, though he had not so much as gestured toward his dirk or his sword. That was when she noticed that he held something in his hand, rolling it in his palm as if he calmed himself with it. She looked up at his face carefully for the first time and realized he was familiar to her, though she could not remember from where she might know him. There was something about his eyesnay, she could not place him. Elena tilted her head and smiled, glancing at Fia and drawing Fia’s attention back to the conversation. Nay, she does not have the Lamont gift, Elena agreed, but she is very talented in her own way, and you do not have a choice. Fia can go with you to tend your chiefyour father she added pointedly, and be returned here within a ten day, or you can leave here with a tincture that may or may not be what your father requires. Tavish started to respond, when the other man simultaneously reached out and gripped his shoulder, as if to stop him from speaking, and dropped the thing in his hand. Fia watched as a perfectly round, milky stone rolled to rest near Elena’s feet. Fia scooped it up, for Elena could not even bend over these days. She dusted the pretty stone off on her skirt, then held it out for the man but he did not take it from her. Do you think you can heal him, Fia? he asked, saying her name as if he, too, remembered her, though she still could not remember why she knew him. She looked at Tavish, holding the stone out for him to take as his companion did not seem interested in it anymore. I do not ken, she said, needing to be truthful with him and herself, but I will do my best. The palest pink whispered along the milky white ribbons within the stone, surprising her even as she heard the other man let out his breath. But you must promise to have me back here before Elena’s time, she said, though her eyes were still on the stone that was once again milky white, whether your father is better or not. Elena plucked the stone from Fia’s hand and held it up to the pale sunlight, gazing into it with a bemused look upon her face. I believe she can heal him, Elena said, still gazing into the stone, while pink once more whispered through it. Fia gasped. Elena looked at her for a moment and quirked an eyebrow as if asking if Fia had seen what Elena had. Elena lowered her hand and held the stone out to its owner with a mysterious sort of smile playing over her lips. ‘Tis a beautiful stone. It reminds me of a tale I once heard about the Cailleach Bheur, the mother of winter, and a frozen tear that held the truth of her heartache. You should not be so uncareful with it. Aye, my lady, he said quietly. I have heard that story, too. He swallowed and smiled. I am afraid I have a bad habit of fiddling with it and dropping it betimes, he added, tucking the stone into a pouch at his belt. Fia’s skills will be most appreciated. Tavish sucked in a loud breath. She will do as she says, the other man said to him, I am sure of it. Tavish said nothing for a long moment, then nodded. Very well. If we cannot have the skill of Lady Elena, we will take Fia with us to tend my da. Fia and the other man winced at Tavish’s less than grateful tone. And return me in a ten day. Fia narrowed her eyes and pressed her lips together. She had no intention of budging from Elena’s side without this assurance. We promise, the other man said when Tavish did not. 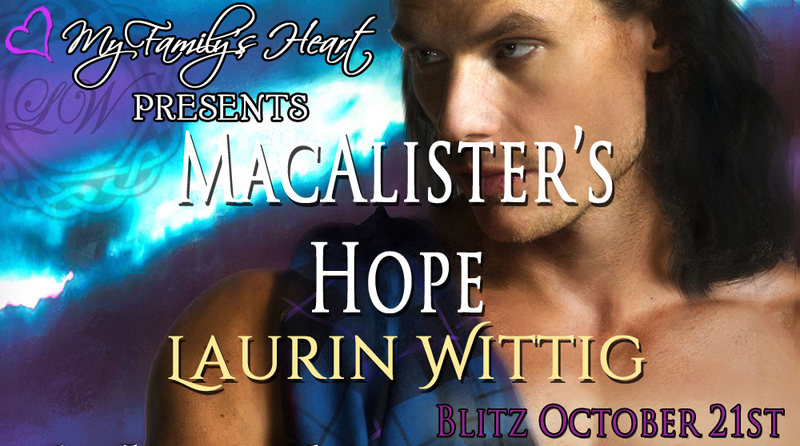 Laurin Wittig writes Kindle Top 10 bestselling and award-winning Scottish medieval romances. 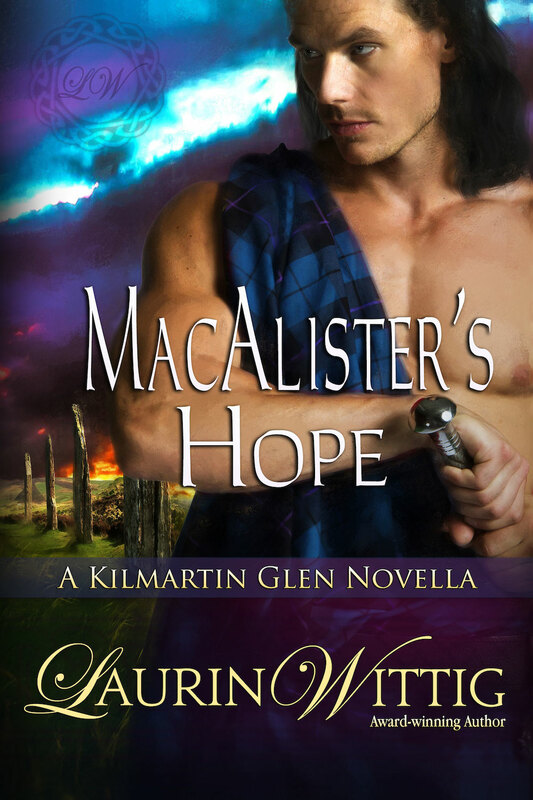 She has been obsessed with her Scottish heritage since her first visit to Scotland when she was eleven years old, and was thrilled, years later, to discover Scottish romances. Since then she has had the good fortune to bring her own Highland stories to readers around the world.